This year's Ashes series will see players from England and Australia wearing shirts with their surname and a number on their back of their whites. The ICC has confirmed the initiative to Press Association Sport as part of a much wider promotional plan around the World Test Championship. 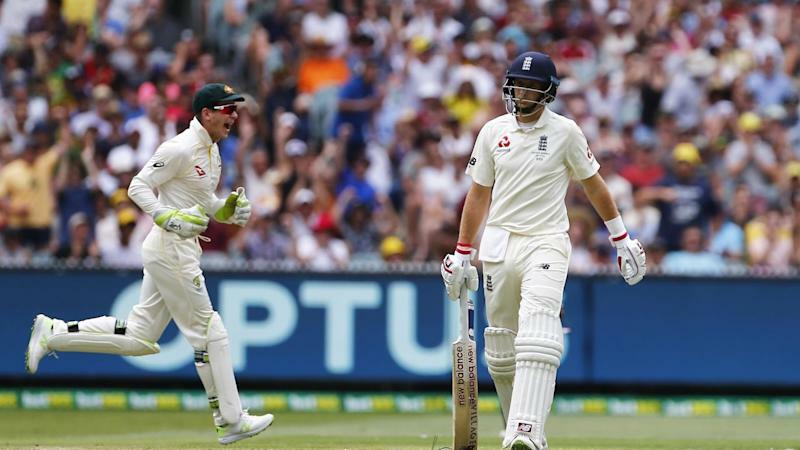 England and Australia's latest battle for the urn begins on August 1 and will mark the beginning of the Test Championship, a nine-team competition set to run until 2021 which - it is hoped - could give added context to the longest format of the game. Names and numbers on the back of shirts have been a distinction in the limited-overs formats for a number of years and worn by players in both the Sheffield Shield and the County Championship. But it will prove a watershed in Test cricket, in which matches have been played in plain cream or white shirts since the inaugural game between England and Australia in 1877.